When comfort is key these black Beige label trousers are the ideal choice. 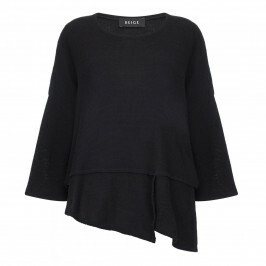 Pull on with a wide leg and elasticated waist there ideal for travel and every day. Team them with chunky wedge sandals and oversized top and a statement necklace to create the lagenlook.